Mountain Crossings’ Thru Hiker Kick Off Party! It’s that time of year again! Things are about to get crazy here at Mountain Crossings as we see thousands of northbound thru hikers begin their journey to Maine. Thru hiker season is our favorite time of year and in order to properly celebrate we are throwing a party! Come join us on Saturday, February 28th for live music, good food, gear demonstrations, a gear raffle and much, much more. For the kids, there will be face painting, hair wrapping and s’more making. For the avid hiker, the gear raffle is not to be missed! There will be prizes available from many top outdoor brands including: a sleeping pad from Big Agnes, a day pack from Granite Gear, 12 dry wick tees from American Backcountry, a night for two at the Len Foote Hike Inn, a gift certificate for a pair of Salewa, a gift certificate for Cushe Canada, several Sawyer Products water filters, blister free socks from WRIGHTSOCK, and some goods from Ruffwear Performance Dog Gear for dog lovers! More donations from Mountain Hardwear and many others are on the way. Raffle tickets are only $10 per ticket. Send cash or a check made out to the Blairsville-Union County Chambers of Commerce (BUCCC) in an envelope addressed to Mountain Crossings 12471 Gainesville Hwy Blairsville GA 30512. Tickets can also be purchased locally at the Blairsville-Union County Chambers of Commerce. Being present to win in the raffle is not necessary. 100% the proceeds go to a project working to document the history of the Appalachian Trail and the Civil Conservation Corps in Union County. 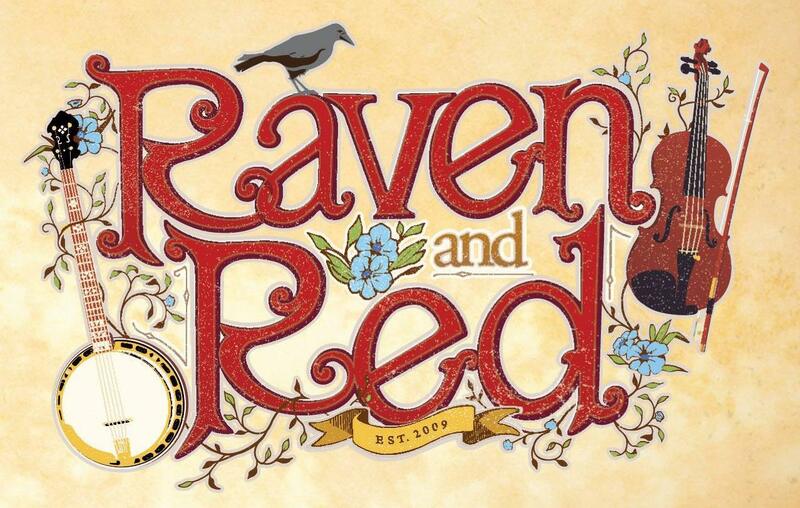 Our live entertainment will be brought to us by a band out of Nashville, TN called Raven and Red. Check out their tunes here. They are sure to provide music to boogie to! Come join us for a day of mountain fun with neighbors and friends. This entry was tagged American BackCountry, appalachian Trail, Big Agnes, CCC Union County, Cushe, Granite Gear, Kick Off Party, Len Foote Inn, mountain crossings, Mountain Hardwear, Music, Neel Gap, Part, Raffle, Raven and Red, Ruffwear, Salewa, Sawyer Products, Thru Hiker Season, Wright Socks. Bookmark the permalink. What time does this kickoff party start?